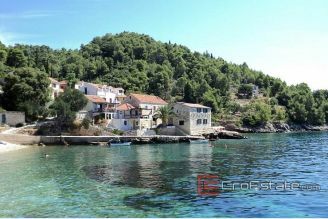 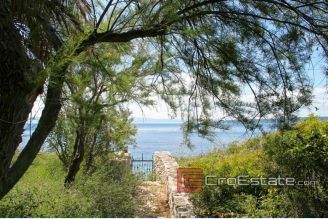 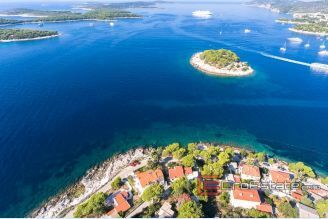 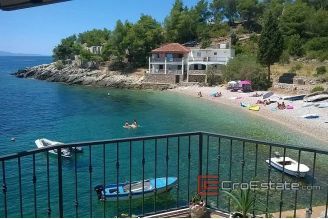 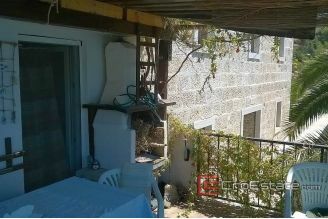 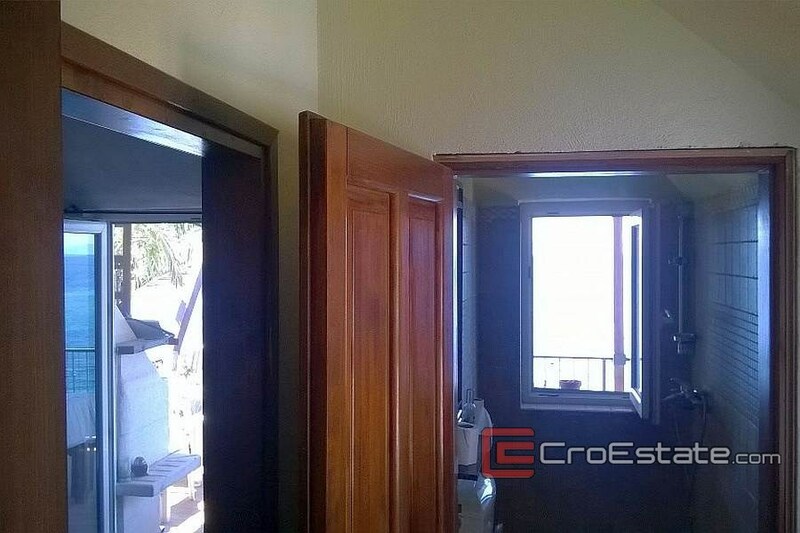 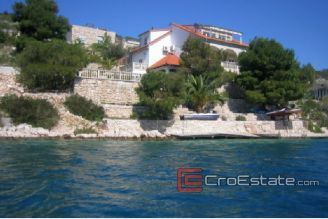 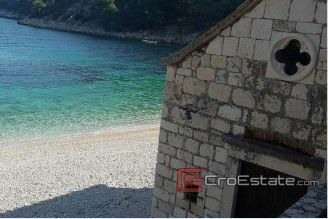 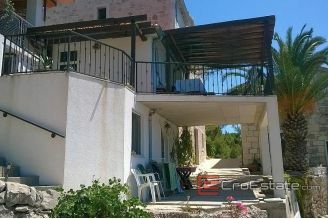 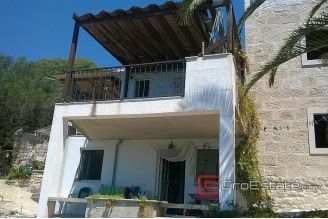 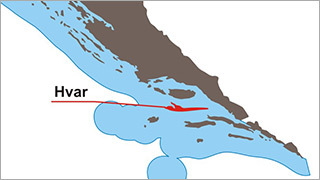 Completely renovated, beautiful small house, located in an idyllic bay with only 10 houses, on the south side of the island of Hvar. 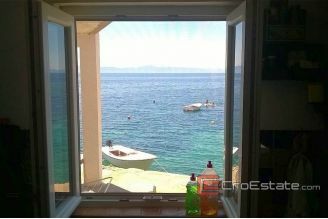 The house is only 5 m away from the sea. 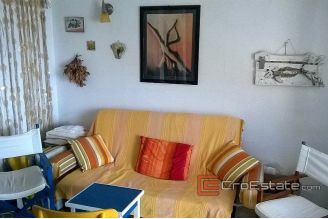 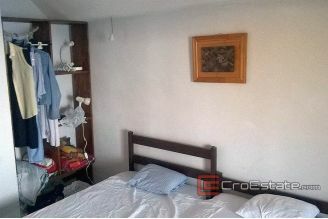 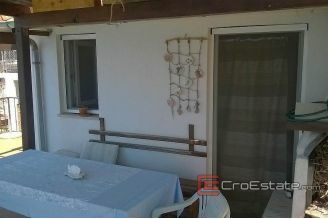 Total living area of 64 m2, consists of ground floor and first floor. 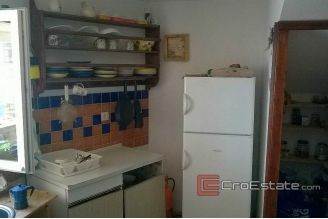 On the ground floor there is a living room, a kitchen and a bathroom. 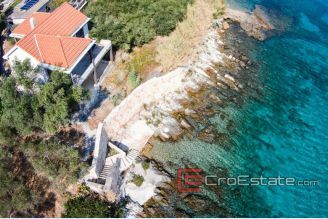 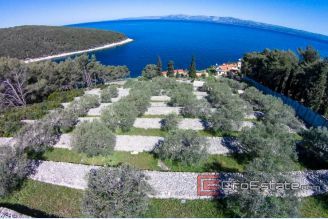 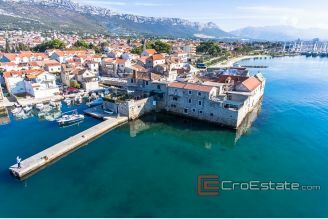 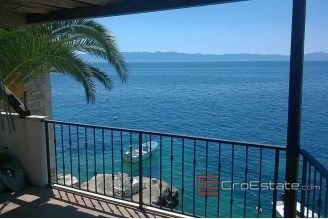 On the first floor there are two rooms, a bathroom and a comfortable terrace of 27m2 which offers a fascinating view of the sea, ie the neighboring islands and the peninsula Korčula and Peljesac. 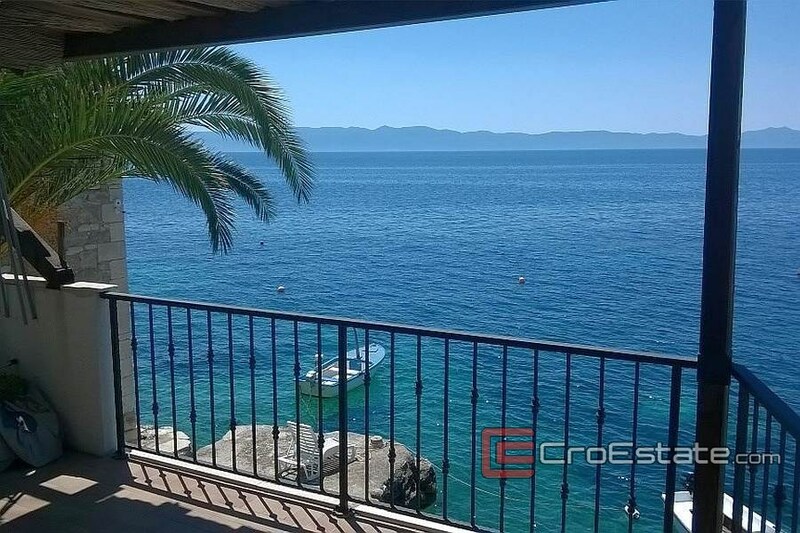 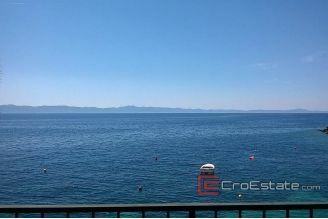 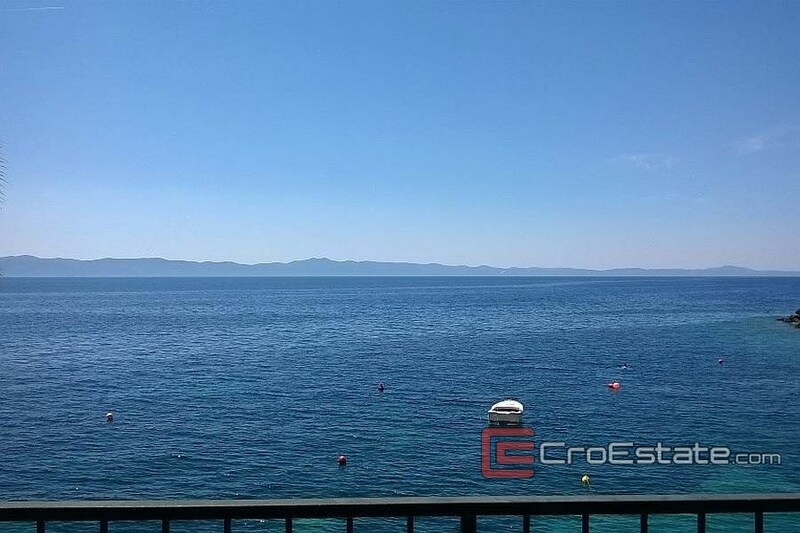 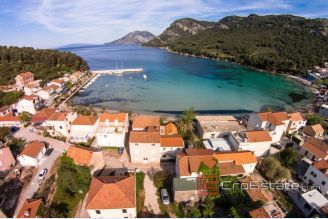 The house is fully functional, and without any further investment is ready to enjoyment throughout the whole year on the sunniest Croatian island.